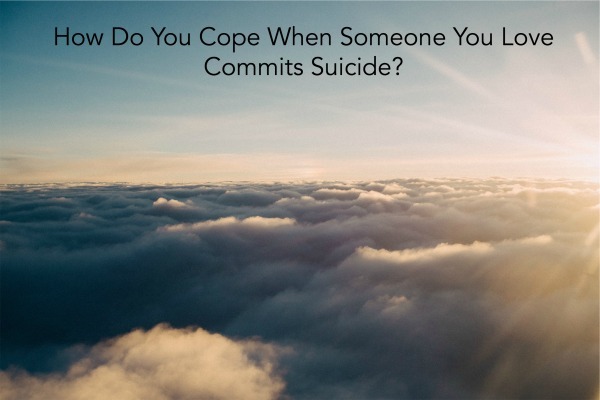 How Do You Cope When Someone You Love Commits Suicide? Susan walked out of my office. We had a plan. Her husband, who we had both spoken with, was on his way to meet her at home. He understood the situation. She assured me she was okay. She was simply having a really bad day. Twenty minutes later, she killed herself. I had experienced the deaths of two other patients by suicide. They had not currently been in therapy. I had felt pain and sorrow then. But not this. Not twenty minutes. I felt sick inside. She had slipped through my fingers. Like I had been trying to hold onto water. I had just moments before breathed the same air. Felt her warmth as we hugged good-bye. Made plans for the next session the following day. I had no idea what that brief embrace had meant. I found out when her husband called me. He was not angry. He had believed her as well. I left my office in a daze. I called a psychologist friend and went to her home. I cried, face in my hands, as I described what had happened. She was reassuring. Said things that I recognized were rationally true. I, of course, looked closely for what I had missed. What I could have done differently. What was going on with my patient that she did not tell me. I found out later that she had had a plan all along. A plan she had already put in motion before our appointment that day. I still felt some responsibility. I had to live with what I had not said. What I had not done. Just like everyone else who cares about someone who commits suicide. It was vital that I learn from what had happened. I had other patients to see. To try to help. It was difficult. Should you never believe someone when they tell you they are safe? The problem with that – no one would tell a therapist (or a friend or family member) about their darker emotions if you overreacted every time. Many people have thoughts of hurting themselves – of a “welcome death” as it’s called in the diagnostic manual – and never attempt suicide. Those people need a place to talk through those feelings, without being rushed to a hospital. The feelings are part and parcel of Major Depression. Many times in the past, a patient has called. Let me know that they are getting closer to hurting themselves. They have allowed me to help. Come in for a session. Meet them at an inpatient crisis management facility. Whatever seems necessary at the time. What I went through doesn’t even compare to what people feel after someone they love commits suicide. A child. A parent. A friend. 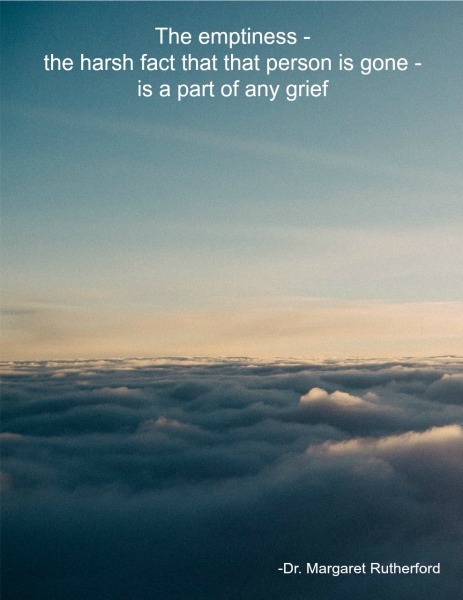 The emptiness – the harsh fact that that person is gone – is a part of any grief. With suicide, there is no chance to prepare. You are thrown into a world that you hate living within. Simple tasks feel impossible to do. 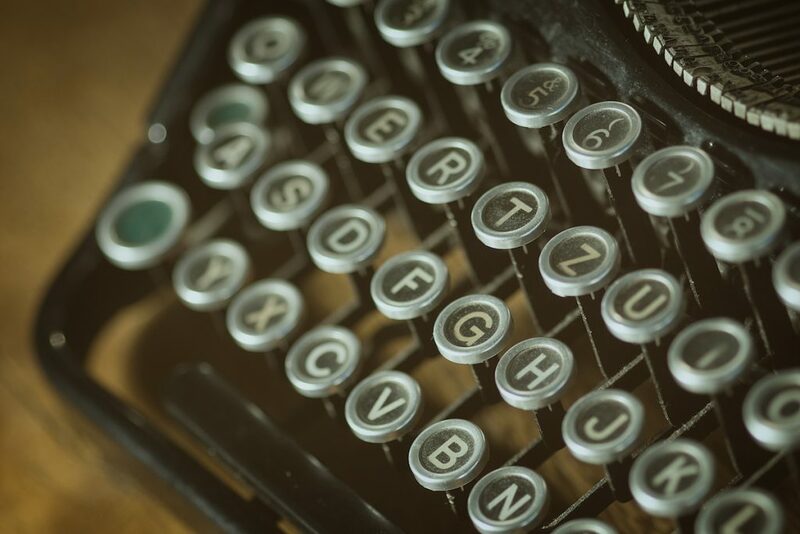 Distraction is welcome but only lasts briefly, as reality rushes in. You feel like you are drowning. Robin Williams’ suicide seemed to focus the light on the depth of depression and bipolar illness. Depression can come from many sources. From dealing with chronic mental or physical illness or disability. To the after effects of trauma or abuse. To genetic inheritance. To seemingly intolerable loss or shame. Suicidal thoughts can occur when depression is entrenched. When someone fears life more than they fear death. If you are experiencing depression, please open yourself to someone. Not someone who will tell you to “lighten up,” “count your blessings,” or just “get busy thinking of other people.” Those folks don’t know about real depression. Find someone to talk to who understands the disease. To someone who can offer empathy as well as practical suggestions for making progress. Who has helped others as they crawl their way out of despair. Susan had convinced herself that her family would be better off without her. I attended her funeral. It was clear that she was mistaken. Please get some help if somehow you are feeling the same way. If you are a family member of someone who chooses to end their life, I can only hope that you are healing. It’s a very painful path to have to walk. It’s okay to be angry. To feel abandoned. And of course, the sadness is overwhelming. For him. Or her. And yourself. It’s heart-breaking to try to live with the answers. If you enjoyed this post or know someone who is grieving a suicide, please share it with others. SUBSCRIBE in the gray box above and you will receive a free copy of my eBook “Seven Commandments Of Good Therapy” – a primer for those questioning whether or not their therapy is working or someone considering therapy as an option. As always, thank you for reading. 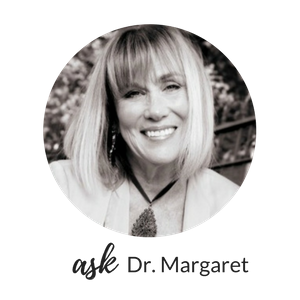 You can contact me with questions or comments here: askdrmargaret@drmargaretrutherford.com.